Ongoing special police investigation moves to open stage, gag order imposed on details of investigation and suspect's identity. 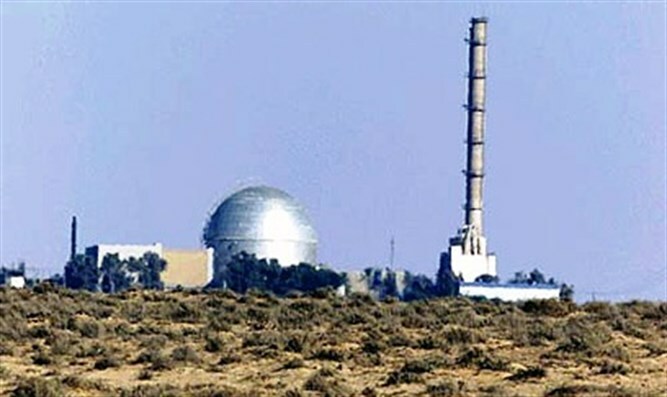 A joint covert investigation by the defense establishment security officer and Israeli police from the coastal and southern regions revealed suspected corruption offenses by a senior employee at the Nuclear Research Center in Dimona. While the fact of the investigation was released for publication today, details of the investigation and the suspect's identity are still subject to a gag order.